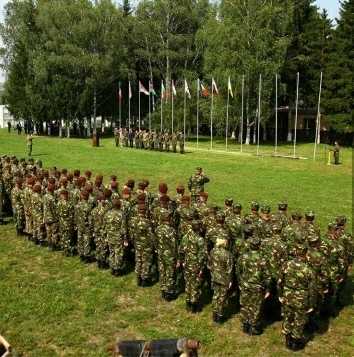 LFX/FTX conducted as Bulgarian national exercise Peace Sentinel in Bulgaria. 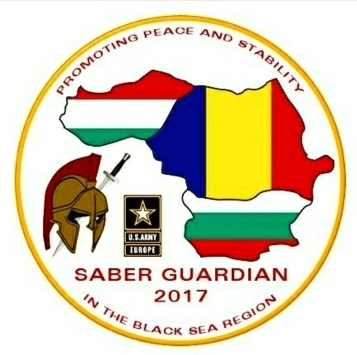 The movement of 2nd Cavalry Regiment from Vilseck, Germany, through Hungary, Romania and Bulgaria, and across the Black Sea to Georgia. 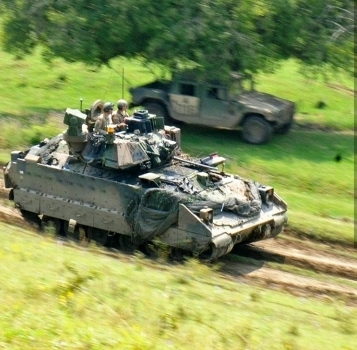 The integration of airborne exercise Swift Response. 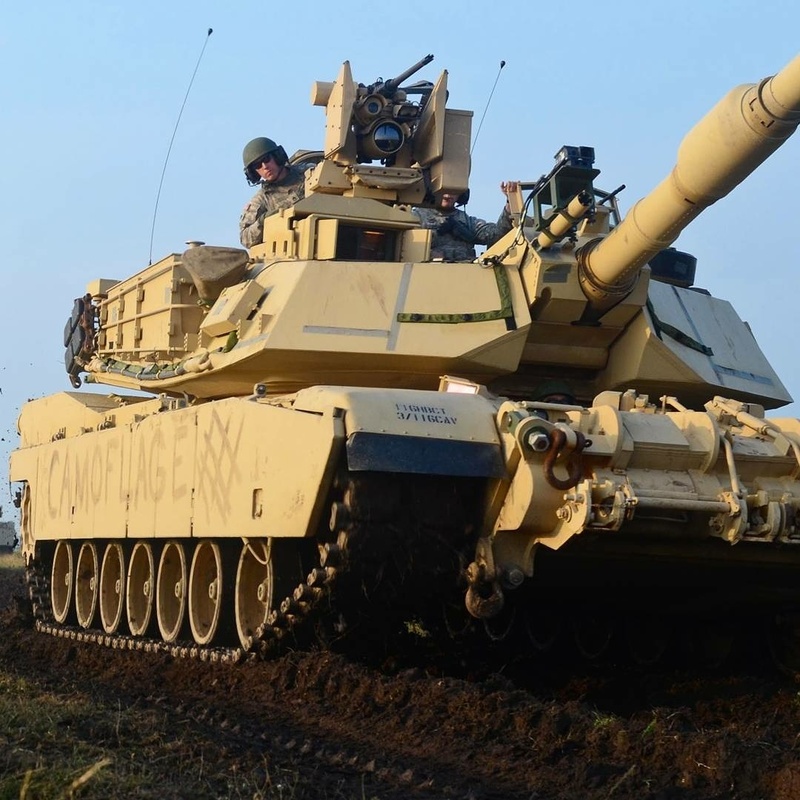 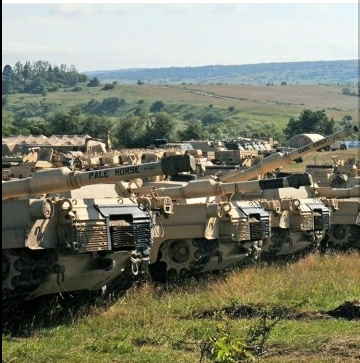 The massing of 3rd Armored Brigade Combat Team, 4th Infantry Division from several locations across the Operation Atlantic Resolve area of operations to the exercise joint operations.